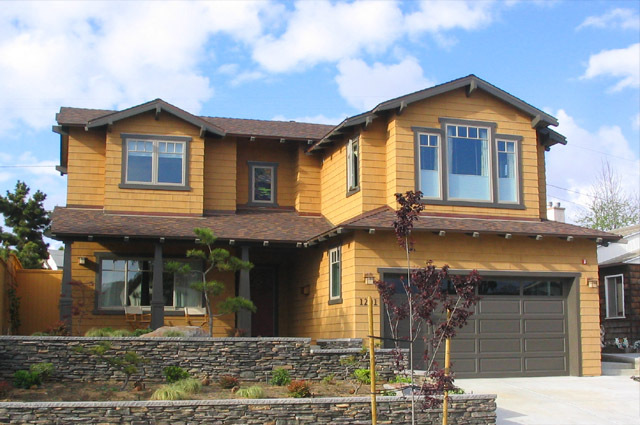 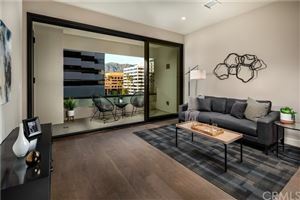 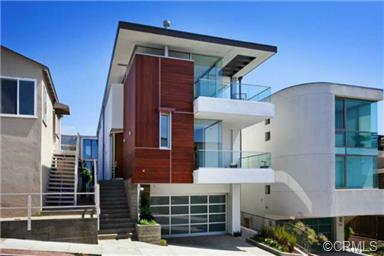 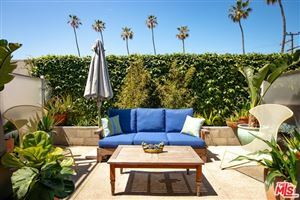 The market in Manhattan Beach continues to be dominated by luxury homes an ever increasing median home prices. 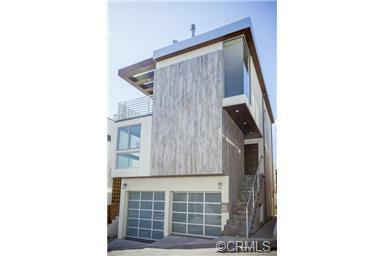 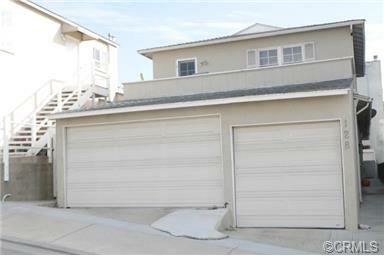 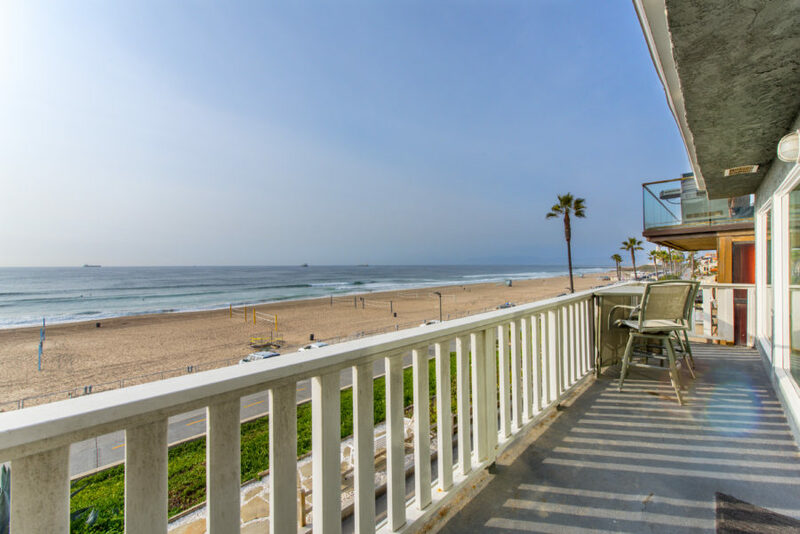 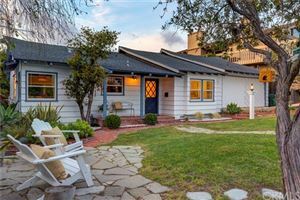 Of the current 68 homes active on the Manhattan Beach MLS, 40 of them are priced at $2,000,000 or higher. 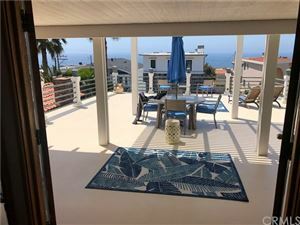 Only 7 of the 68 are priced below $1.0M which makes Manhattan Beach one of the pricier neighborhoods in Southern California. 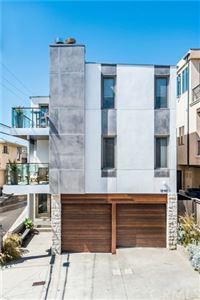 Over the last 18 months we’ve seen an incredible influx of cash and high net worth buyers enter the market and prices have been driven up quickly.